Pretty close, not the same. Does someone have a photo of the back of an A version? I can take a IV (A) pic tomorrow if it's still needed. There's 2 loops on the back, and depending on when it was made, there were a few different sets of transformers used during the production of A.
AFAIK there really isn't an A/B. It's just what some people have ended up calling an early B with an attached power cord. The B changed the effects loop, added a reverb footswitch jack, and introduced the satellite output. The other changes were tweaks on the inside. Not saying A/B isn't a thing for certain, just that the only ones that aren't As I have ever seen are Bs with or without an attached power cord. 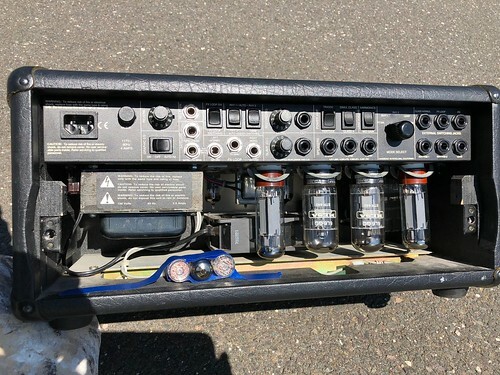 When they switched to the detached cord it dropped the ground switch from the back of the amp. 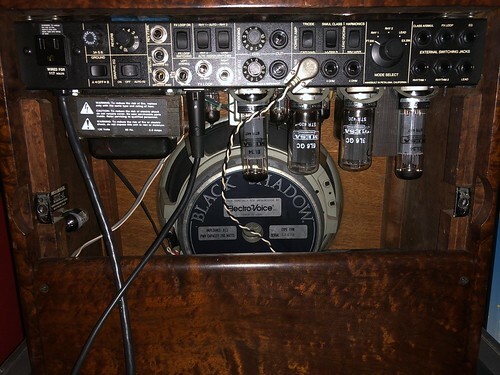 If your A/B one has a 12ax7 for it's reverb I dont think there is anything that distinguishes it from any later B other than the attached cord. But I have been wrong before.